The journey to the game, made better with Hyundai and club stars. 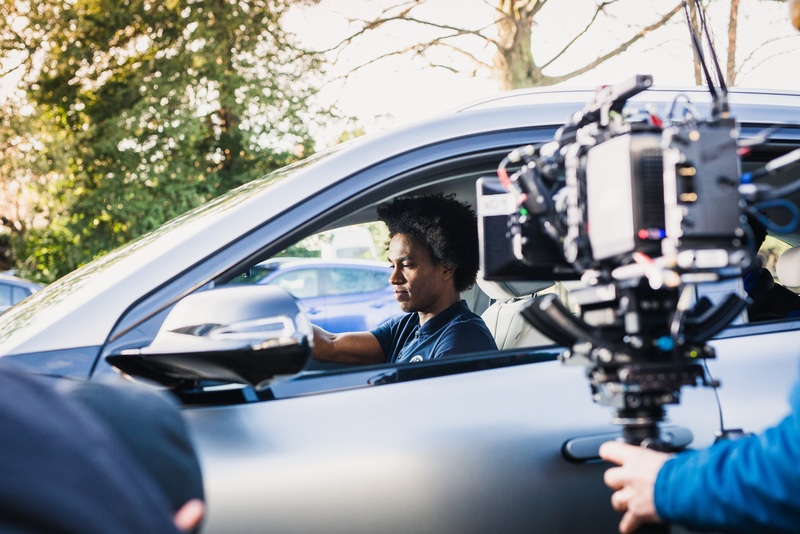 This season, Hyundai launched an exciting football partnership with Chelsea FC and four other top European clubs, brought to life through our “For the Fans” campaign. 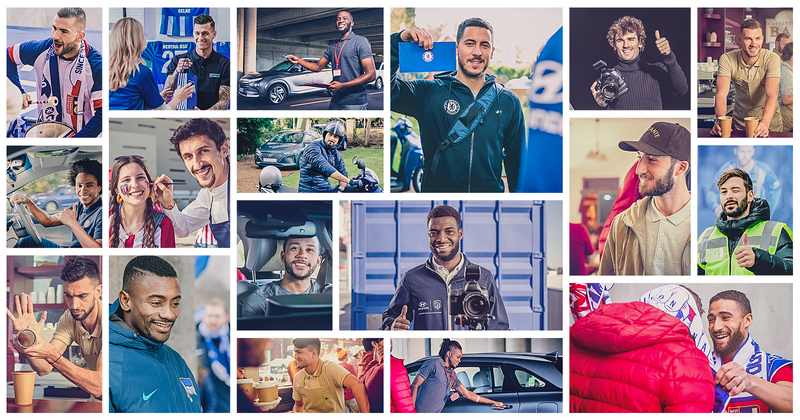 To show how A Matchday in Europe can be made better with Hyundai, we recently brought together some of the players from our partner clubs, Chelsea, AS Roma, Lyon, Atletico Madrid and Hertha Berlin, to star in a fun video which sees them give back to the fans. We know that fans play a crucial role for the clubs they follow so we wanted to showcase all the ways in which the players could give back to fans, with their roles reversed over the course of a journey on matchday. For Chelsea, Eden Hazard and Olivier Giroud play the role of delivery men when a fan is expecting his tickets to the game. Running late, the fan is then helped to get to Stamford Bridge on time by receiving a lift from Willian in a Hyundai NEXO. 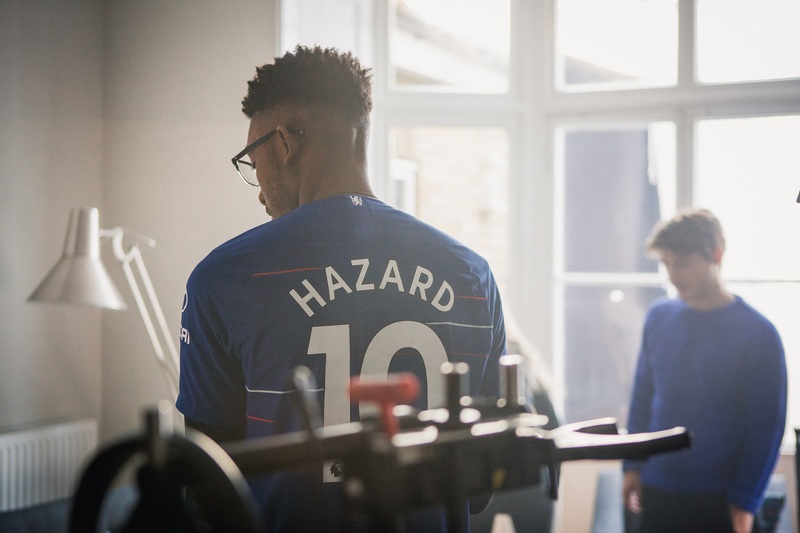 The Chelsea players jumped at the chance to be involved in a campaign that is focused on fans, as they understand the value that they add to the matchday experience and the game as a whole. In total there were 18 players, including 15 from across the four other partner clubs, involved in the ‘Matchday in Europe’ video. Edin Džeko, Javier Pastore, Cengiz Ünder and Bryan Cristante (AS Roma); Antoine Griezmann, Stefan Savić and Thomas Lemar (Atlético de Madrid); Salomon Kalou, Marvin Plattenhardt and Davie Selke (Hertha BSC); and Memphis Depay, Nabil Fekir, Anthony Lopes, Tanguy Ndembele and Bertrand Traoré (Olympique Lyonnais). Thank you to the all players who supported the video, but for us the real heroes are the fans. Throughout the season, we’ve been celebrating those fans who have gone the Extra Mile in support of their club. To share your story and be in with the chance to win the ultimate Matchday in Europe, click the link here.